Communications INC has been responsible for all of DSCC’s communications since shortly after the Coalition was founded to highlight the devastating impacts of bottom trawling on the seabed. We act as a member of the Coalition Coordination Team, providing advice and strategic direction and then delivering the campaigns. We manage the website www.savethehighseas.org; run a media outreach programme across each region of the world; produce publications in multiple languages and dispatch them around the globe; develop and manage special events; lobby opinion-formers; and look after the day-to-day running of their communications. 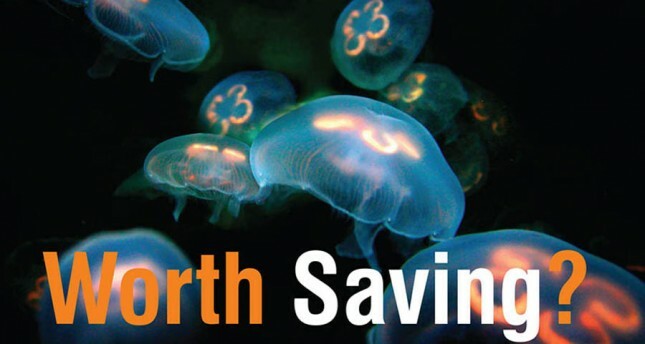 Highlights include putting on a film at the United Nations in New York accompanied by popcorn and deep-sea cocktails; the fun but impactful web-based ‘I’m Worth Saving’ campaign highlighting less-appealing endangered ocean animals; tracking an orange roughy from New Zealand to Cornwall in the UK; and issuing report cards for fisheries management organisations to rate their performance.